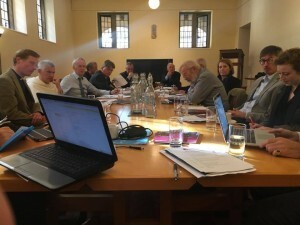 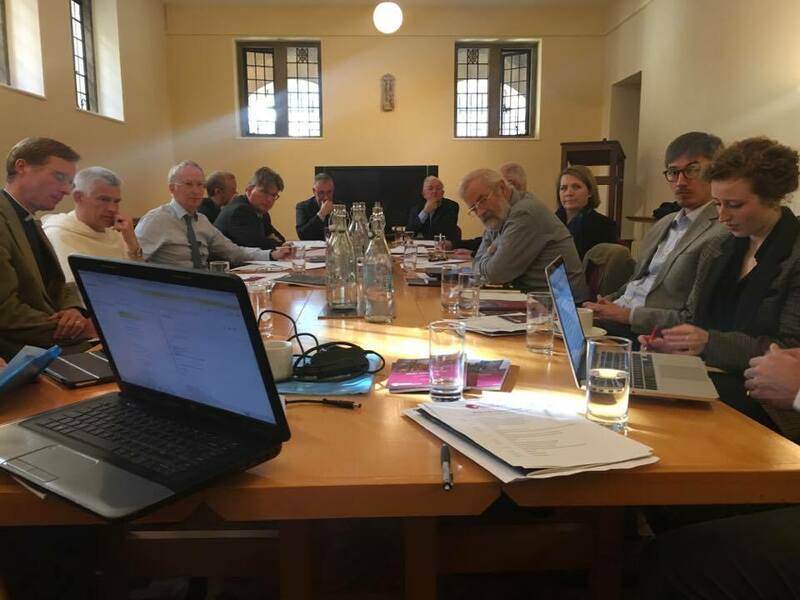 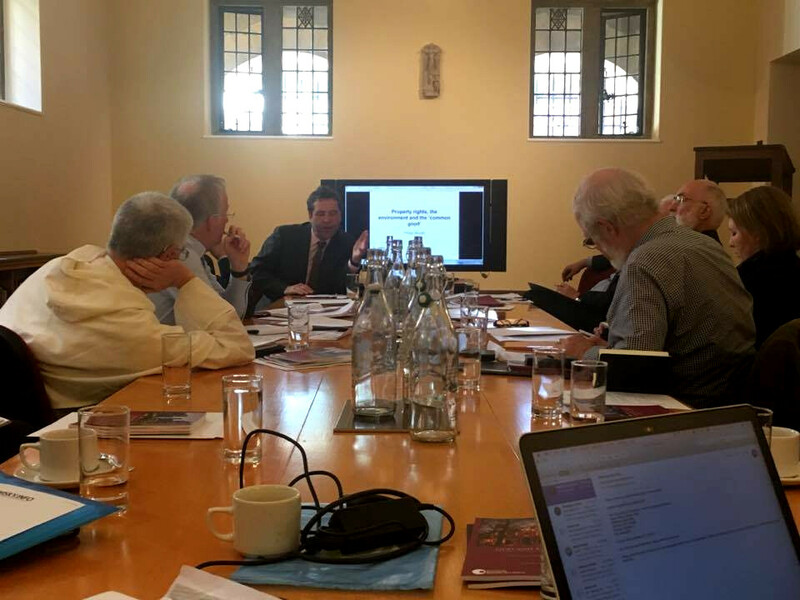 The Center for Enterprise, Markets and Ethics, in conjunction with Campion Hall (University of Oxford), held a roundtable discussion on the “Common Good”. 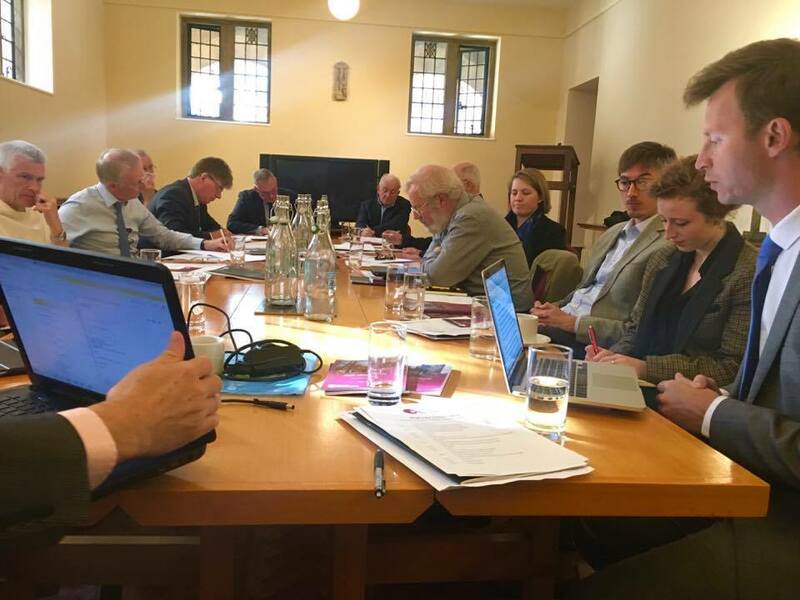 The debate took place on the 4th – 5th of October, 2016 at Campion Hall. 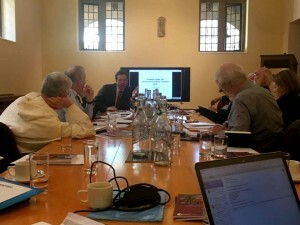 A publication of the discussion is due to be released shortly.